All the taste, none of the work. 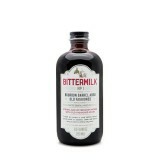 That's what Bittermilk cocktail mixers are all about! Consider the Bittermilk No. 2 Tom Collins Cocktail Mixer. 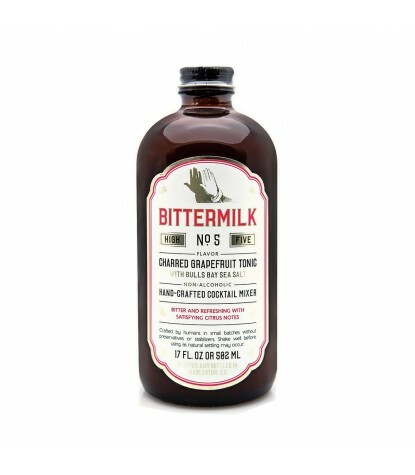 It combines bright notes of elderflower and lychee with the bitter tang of Centennial hops to create an elixir that pairs perfectly with gin, vodka, or any other white spirit. 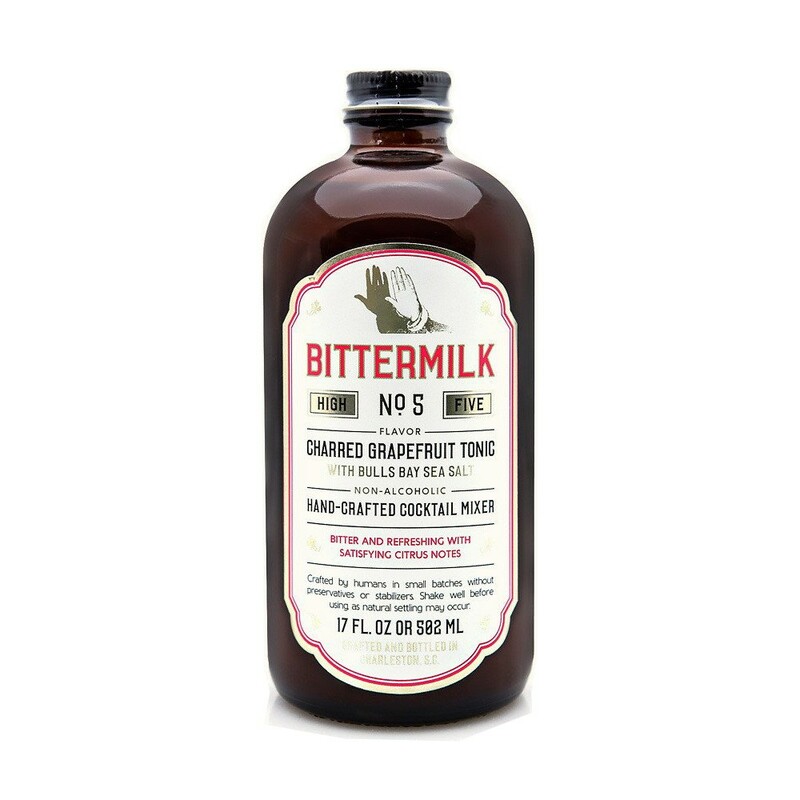 Handcrafted in Charleston, South Carolina, this drink mixer (which makes about 17 average-sized cocktails) combines sweetness, acidity, bitterness and aromatic components to make a well balanced, complex cocktail. To make, add No. 2 Cocktail Mixer to one part liquor and one part soda water, garnish with a lemon, and sip to your hearts content! Ingredients:Organic lemon juice, organic cane sugar, elderflowers & elderberries, and Centennial hops. 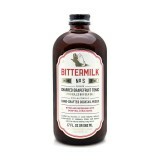 Also makes for a unique twist on a mimosa or a great alternative for a temperance-style soda! Great gift for parties, or that special guy on your list!